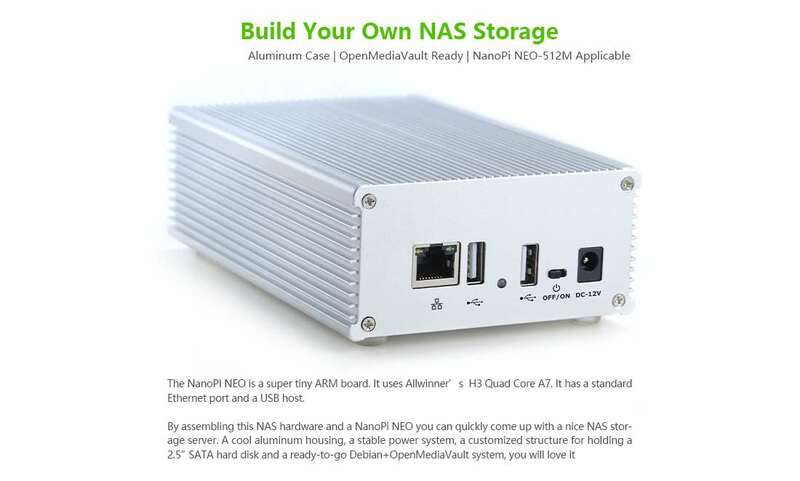 Anyone looking to create the custom external storage solution may be interested in a new kit which has been created in the form of the NanoPi NEO. 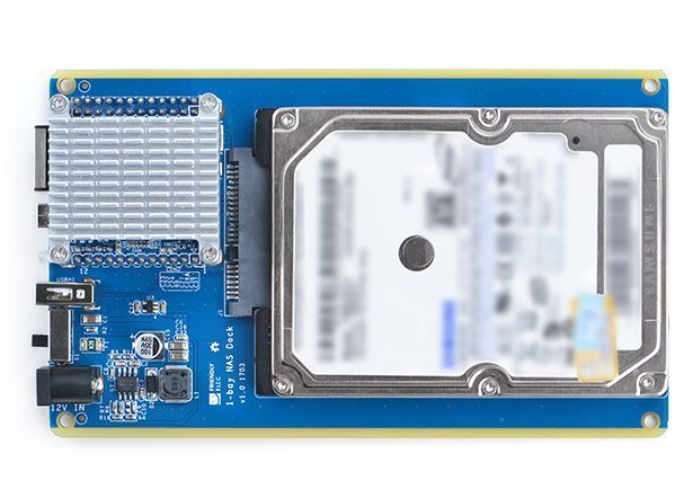 The kit includes a board to which storage can be attached which is powered by a quad-core ARM Cortex-A7 processor and comes equipped with Ethernet and USB port connections. The kit comes complete with an external casing and measures 6 x 3.9 x 1.9 inches when fully built. The design is also fanless providing silent operation and its recommended retail price of $17 is still a bargain when compared to whether external storage solutions. However if you require a 12V, 2A power adapter this will also set you back $10 paragraph more details follow the links below.